Actors use method acting to become better at their jobs. 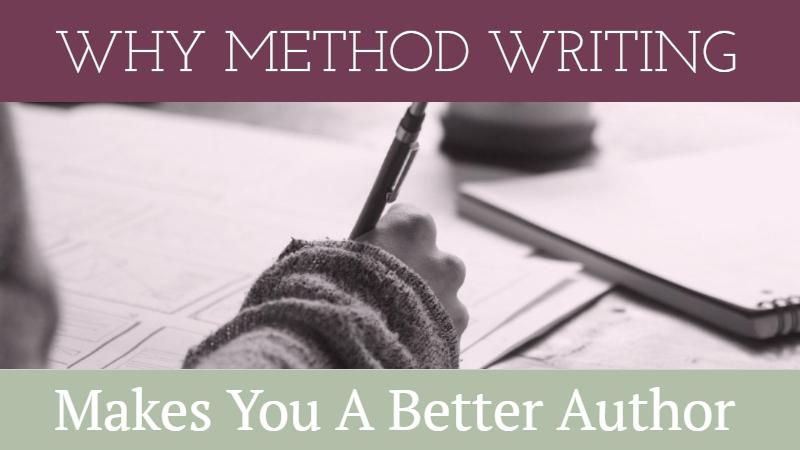 Writers can use method writing to become better at theirs. Writers create the characters that actors play. It makes sense therefore to create a character the same way an actor prepares for a role. Actors like Robert De Niro, Meryl Streep, and Daniel Day-Lewis prepare themselves for difficult roles by calling on their own experiences – feelings, sensory memories, and emotions – and then translates them into the roles they have to play. This is known as method acting. Konstantin Stanislavski, who started method acting, believed that actors should draw on personal experiences to imagine how their characters feel. This allows them to use their own memories and feelings to make their portrayal of a character more realistic. Writers can do the same. We can draw on similar experiences and if we get it right, we can infuse our writing with a resonance and strength that takes the reader’s breath away. If you’re writing about a homeless person, imagine yourself at a time when you were completely vulnerable. Use the angst and pain, both emotional and physical, of your own experience and draw on these emotions for your homeless character. If you’re writing about a psychopath, remember a time when you were pushed to act in an amoral way. Use those feelings (or lack of them) to help you construct your character. If you’re writing about an optimistic person, remember a time when you believed that anything was possible. Immerse yourself in that memory, remember how you behaved, and believe all over again. Then write about your character using your memories. 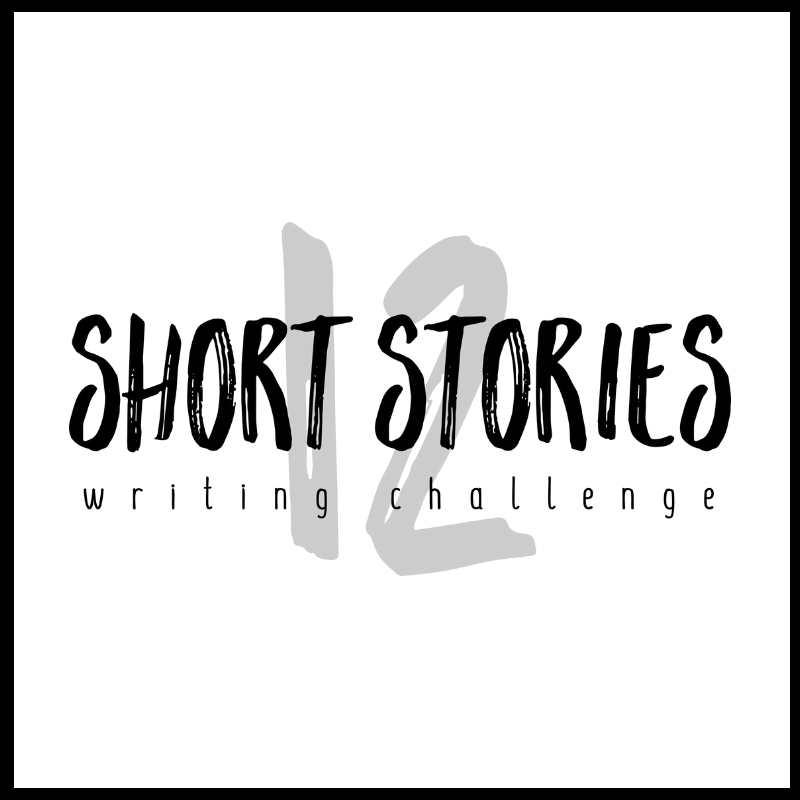 Method writing is really just another way of developing empathy for the characters you create. By looking within, we discover the most important resources needed to create characters with internal struggles just like we have. If you want to convey warmth and empathy, or distance and detachment, use yourself. Remember a time when you comforted the bereaved. Or were you one of the bereaved? Your best characters reside in you – in the best and the worst bits and pieces of yourself. You need to tap into this marvellous internal treasure trove and use it to the best of your ability. We are all made up of what I call sub-characters (or sub-personalities). These are the parts of ourselves that allow us to present ourselves to the world in different guises. How many do you have? We are made up of parts that are contradictory and complementary. There are parts to us that oppose and polarise. This manifests in the part of us that is resistant to change or the taking of risks. If you want to meet your own worst enemy, look in the mirror. The same goes for your characters. Use these sub-characters to access different parts of yourself for your method writing. We adapt our masks to our environments. We compartmentalise our personality to suit the situations we find ourselves in. As you begin to accept this as part and parcel of the human condition, you will start to construct characters who do the same. Use these details in your method writing. You have to carefully construct characters. And then you have to subtly exaggerate them. If you look at the roles you play in your own life and translate this into the characters you create, you will achieve this. They will never be stereotyped or one-dimensional. You inspired me to write again. Solely from character development.